Marketing can be expensive, whether in-house services or outsourcing. 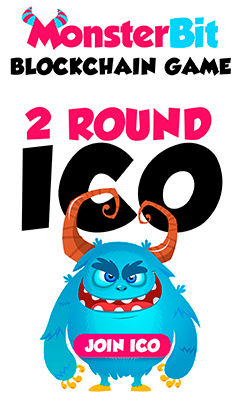 In the fast-moving crypto world, it will also help in determining how successful your ICO will be. This in itself is a multi-billion-dollar industry, with, according to The Times of India, almost $3 billion being raised last year. Facebook and Google AdWords hardly generate demand (for ICOs). Only a person new to the space would be googling about it. Two or three months ago, there were only a few platforms that helped in advertising. Now, a company going for an ICO will have a few hundred proposals from new marketing companies that are sprouting in India. For a banner in a cryptomedia website, you’d have to dish out $10,000 a week.